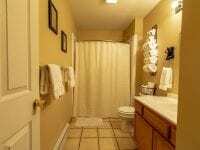 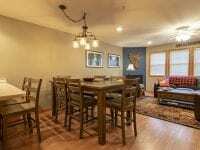 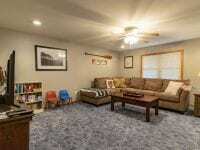 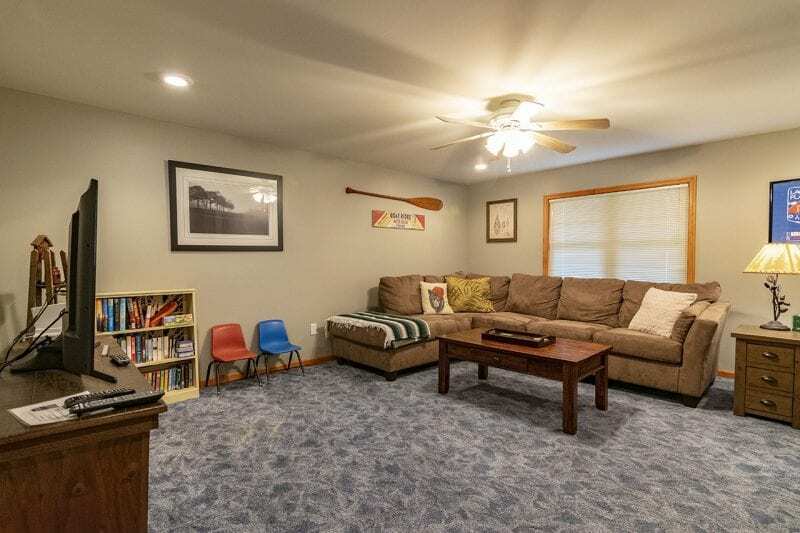 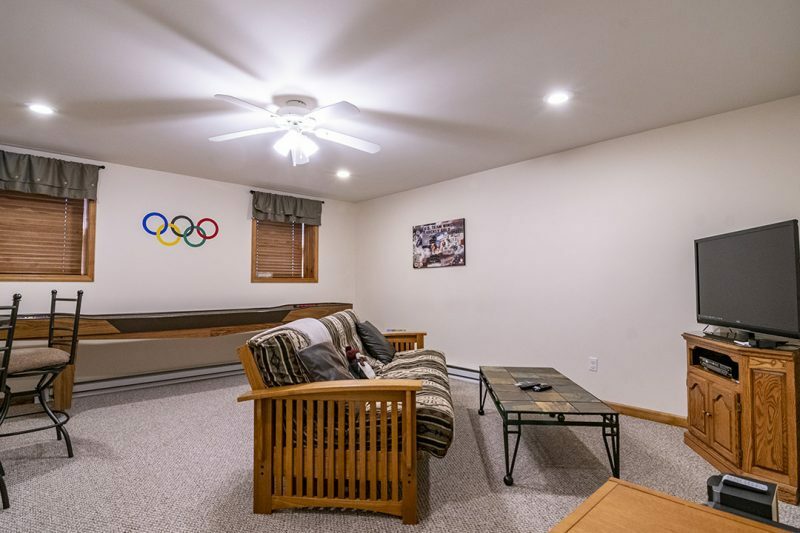 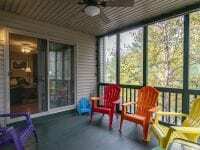 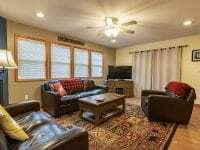 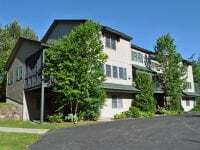 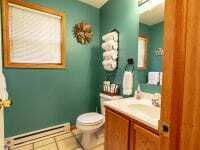 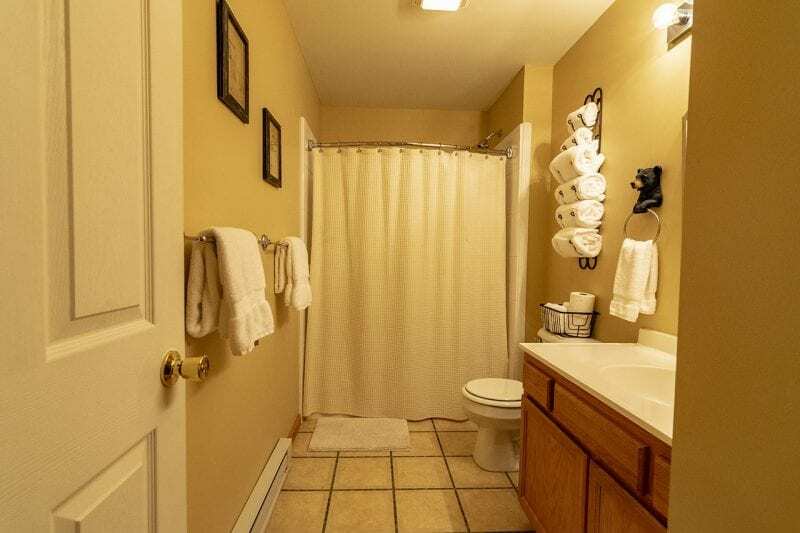 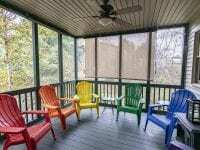 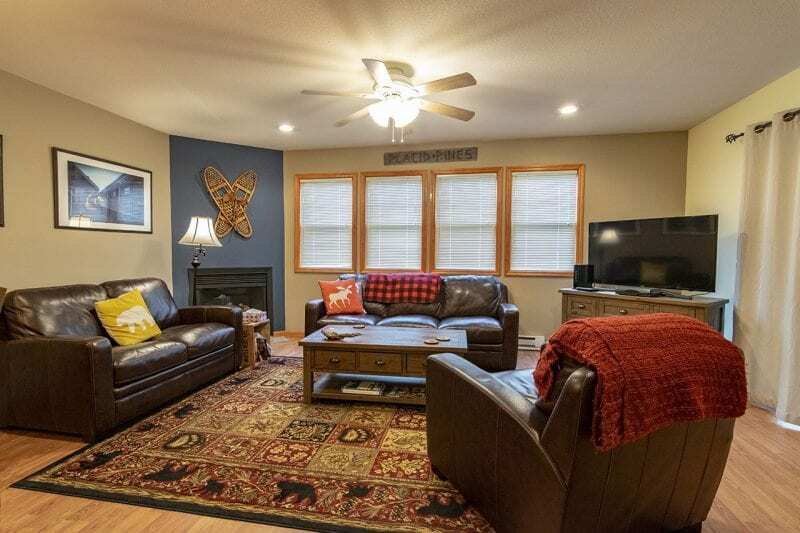 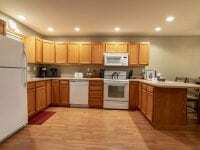 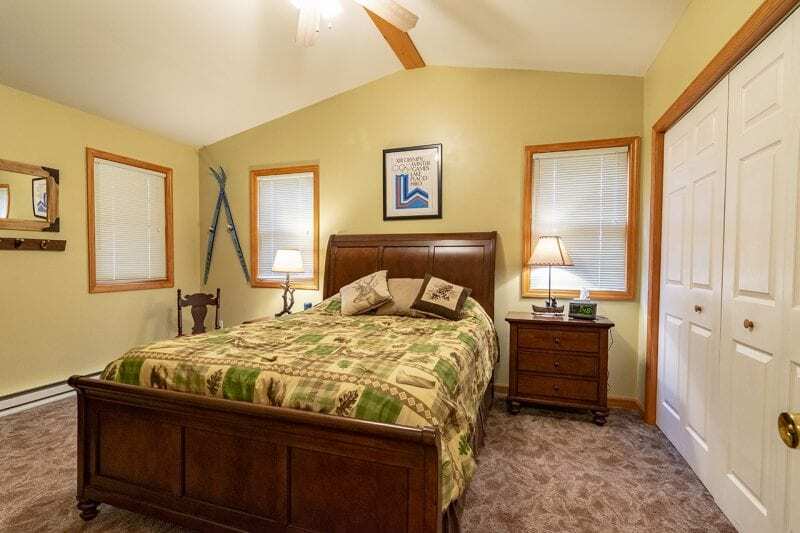 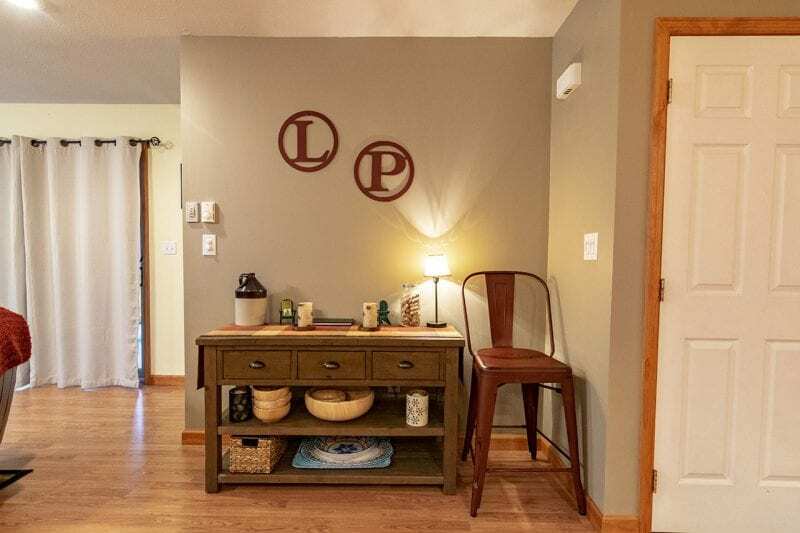 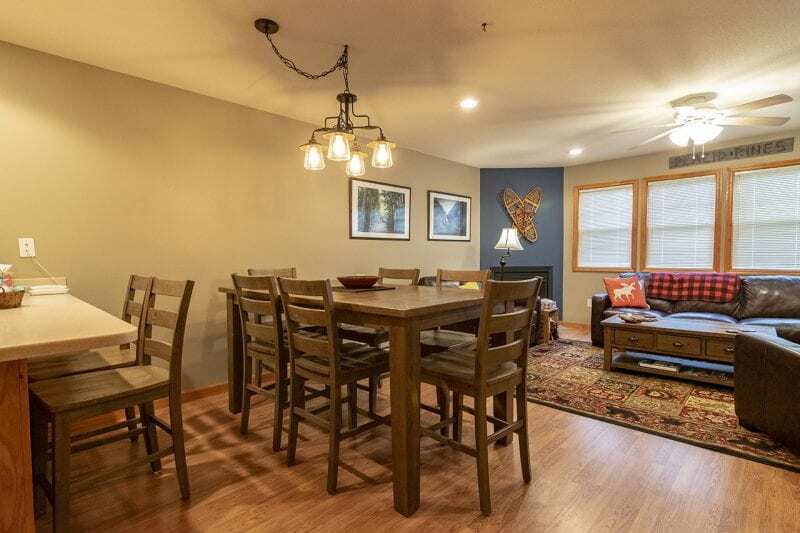 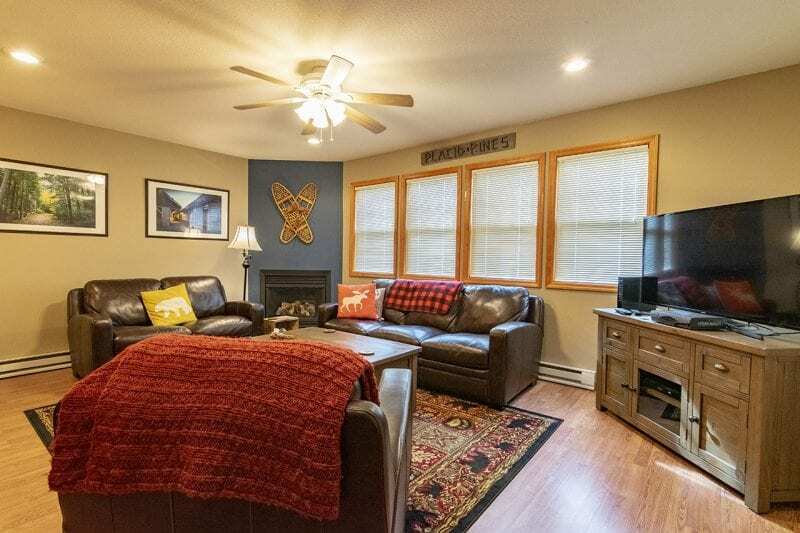 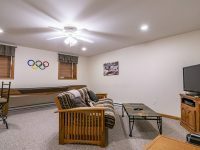 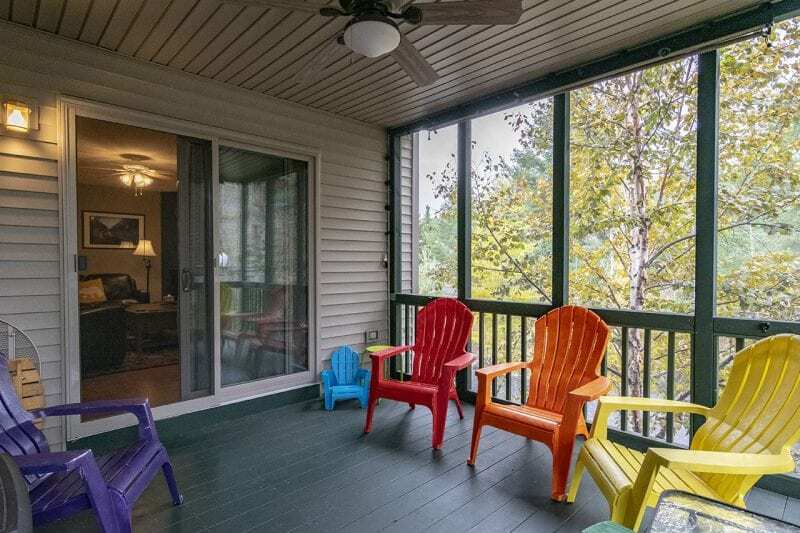 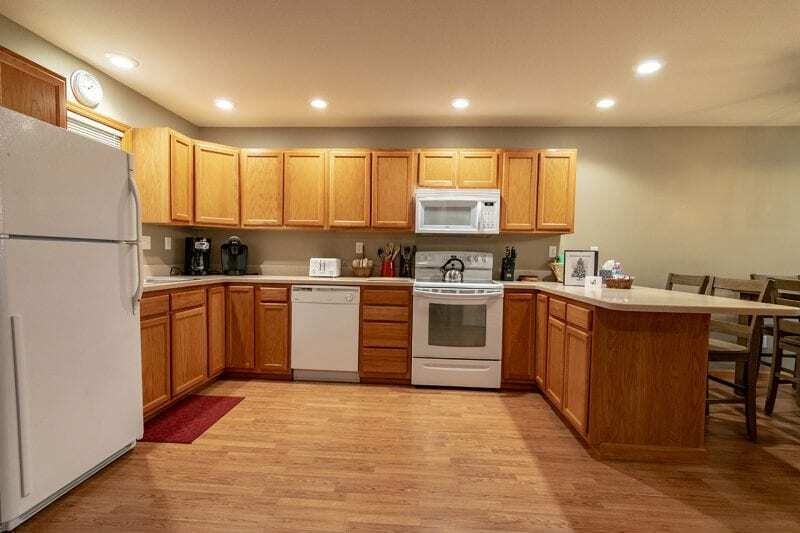 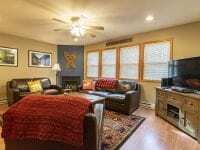 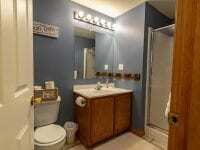 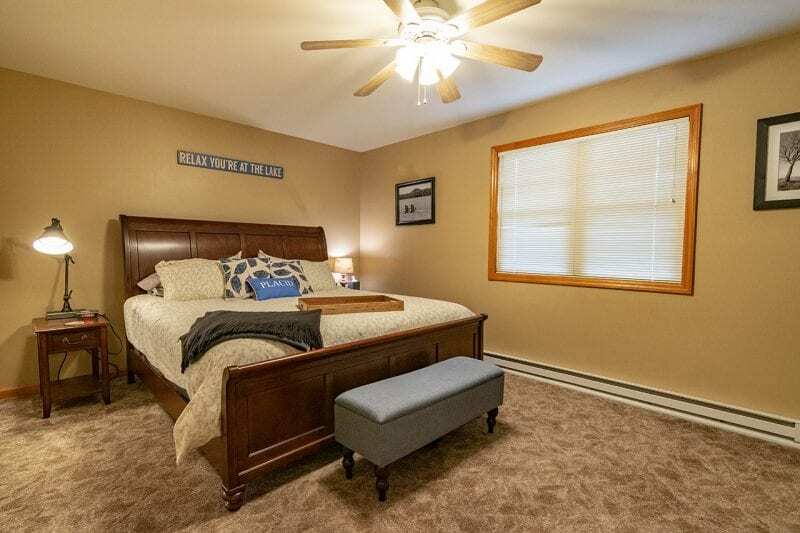 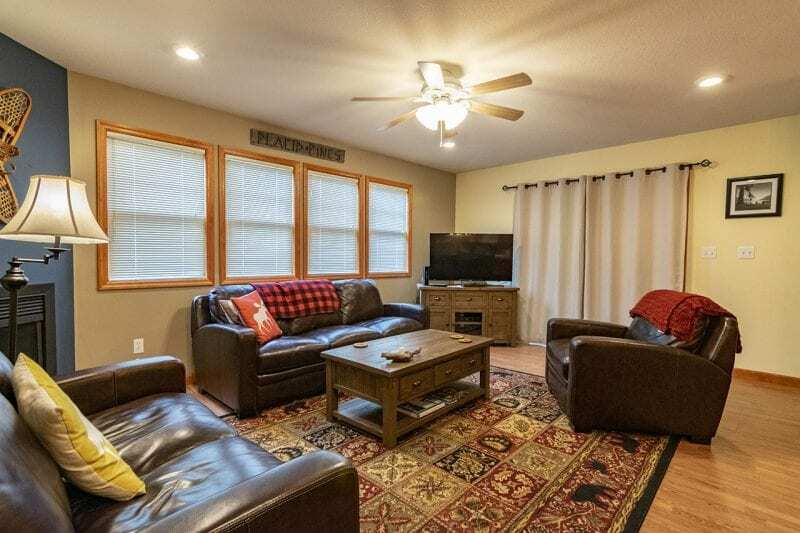 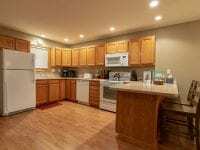 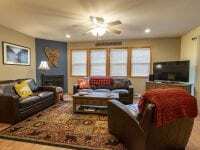 Placid Pines is an inviting 4 bedroom, 3 bathroom Townhome in Lake Placid. 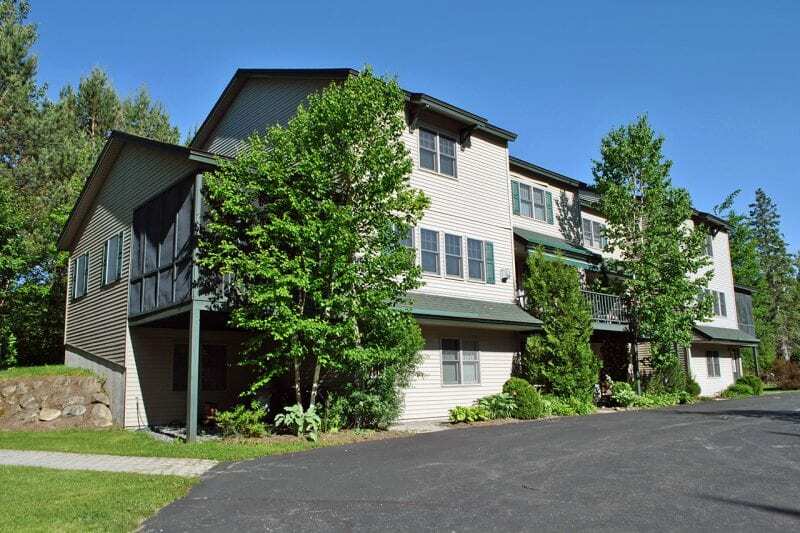 This end unit is part of the phase II section of the Pinehill development. 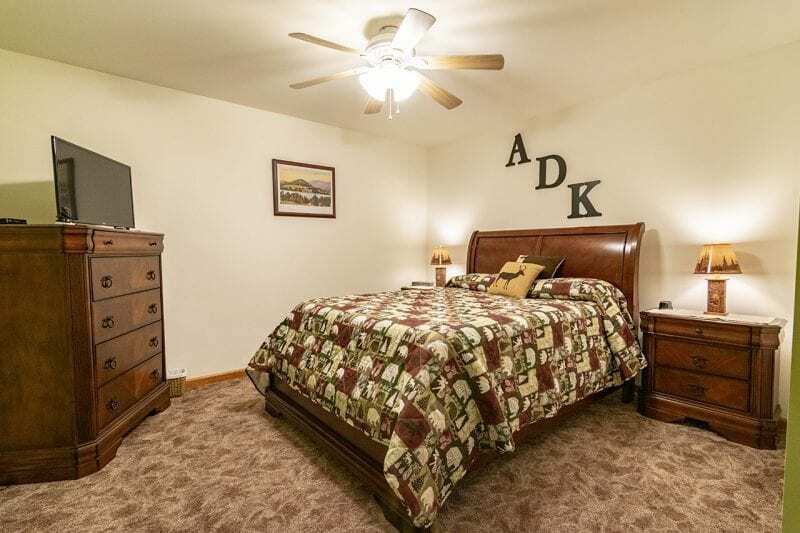 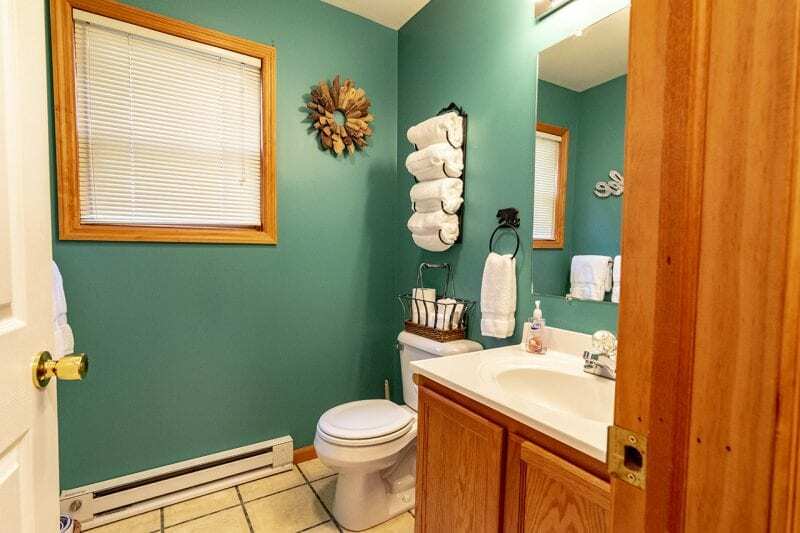 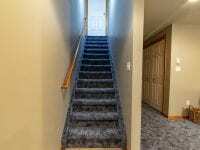 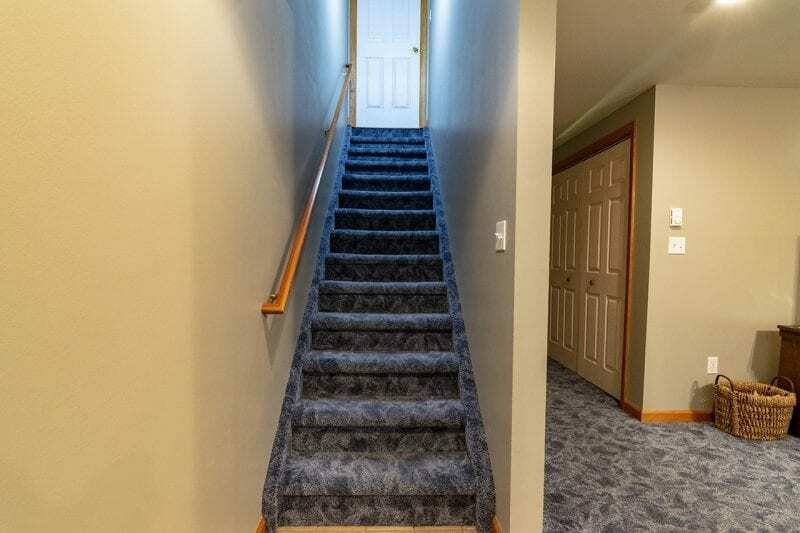 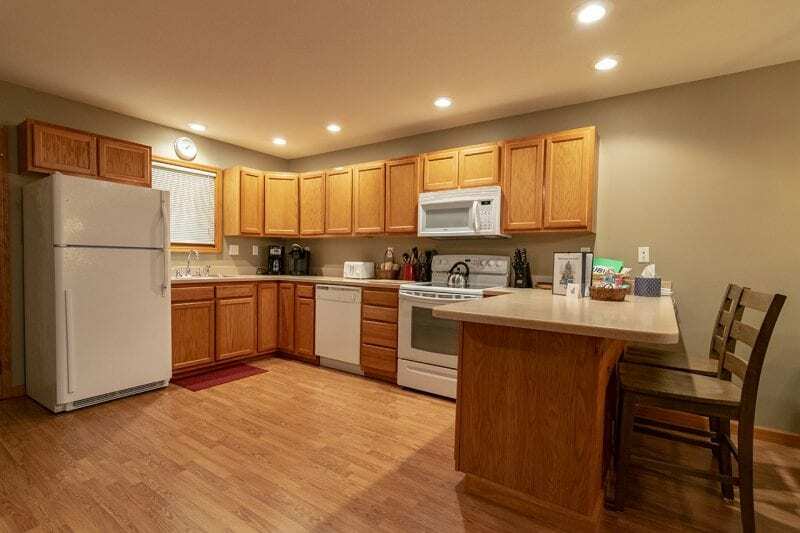 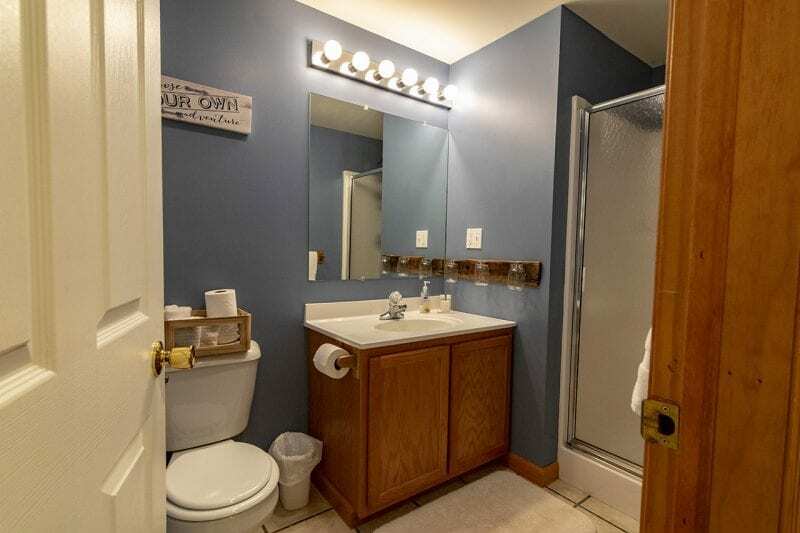 The entry level holds a queen bedroom, a full bathroom, laundry room and a den. 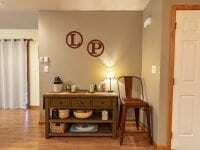 The 2nd level has a queen bedroom and an open area that includes kitchen, dining room, living room with gas fireplace and a full bathroom. 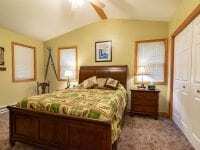 The upper level holds a king bedroom, a queen bedroom and another full bathroom. 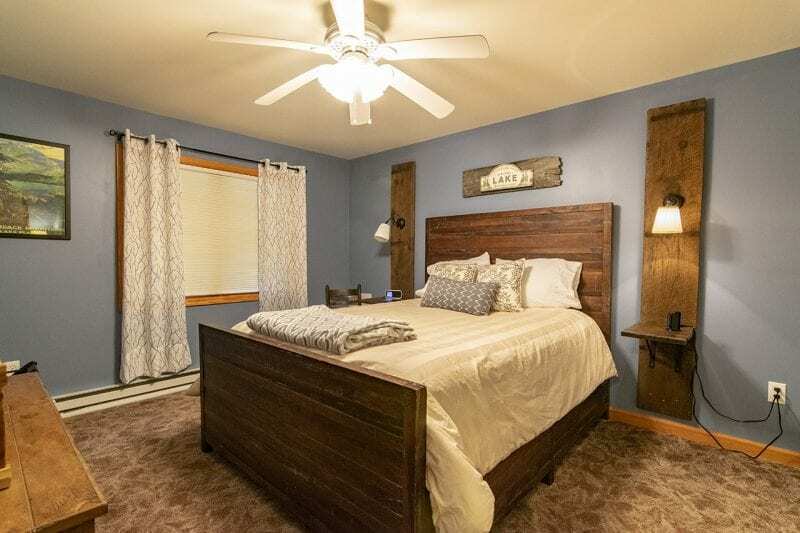 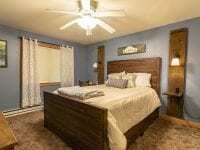 All of the bedrooms, the den and living room are each equipped with brand new smart TV’s for guests enjoyment throughout the home. 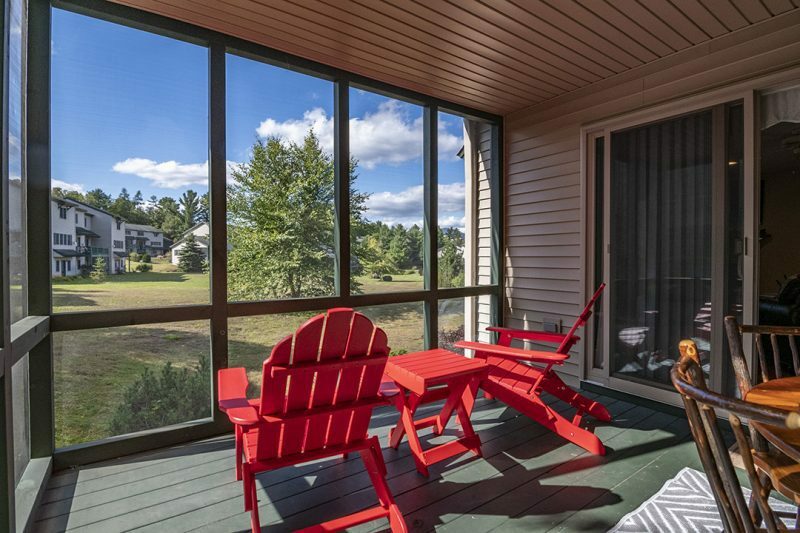 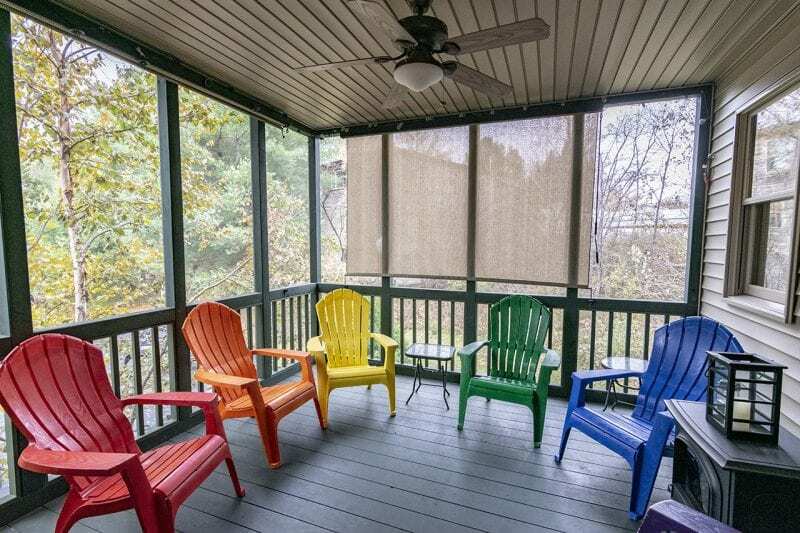 A large covered screen porch offers a perfect spot to enjoy your morning coffee or to just sit and relax after a busy day of exploring and activities! 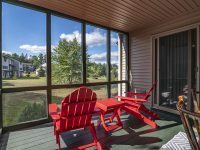 Take advantage of the Trolley Stop just steps away that will give you a free ride to local venues or you can take a stroll to reach the Lake Placid Village Main Street with shops, restaurants, visit the Olympic Arenas for shows and public skating or take a dip in Mirror Lake at the public beach with playground and tennis courts.